Mr. Adcock is a Vice President of GCP. 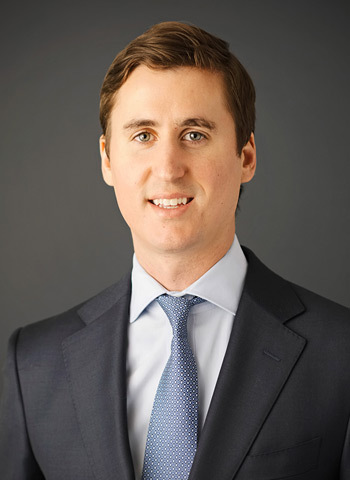 Mr. Adcock joined GCP in June 2012 as an Associate and has over six years of private equity experience. Mr. Adcock focuses a majority of his time in the digital marketing and vertically focused software industries. Prior to GCP, Mr. Adcock was an analyst in the Mergers & Acquisitions group at Bank of America Merrill Lynch. Mr. Adcock received a B.S. in Finance from the University of Florida, Warrington College of Business (2010).